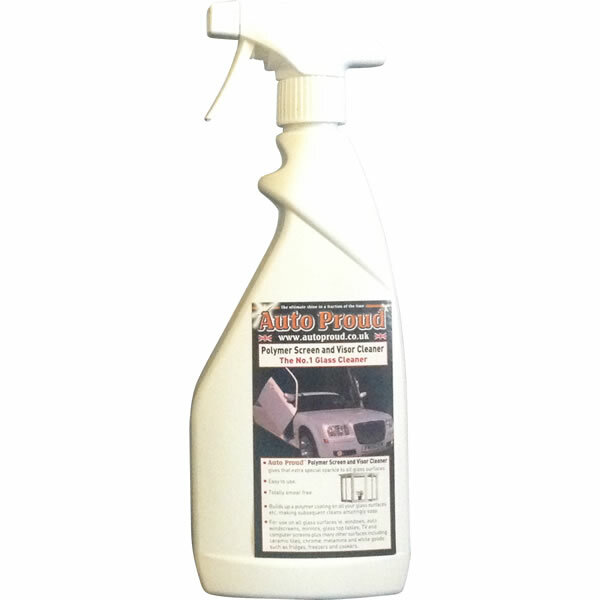 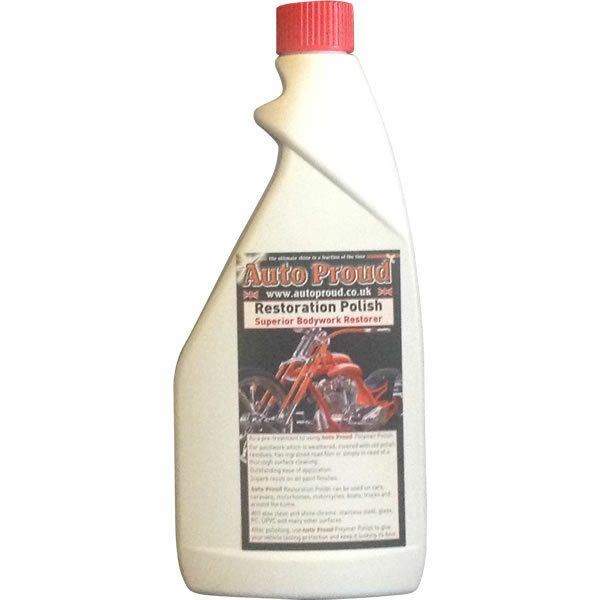 Auto ProudTM Restoration Polish has been specially formulated to restore older vehicles to their original showroom condition without the abrasive action of some other products. 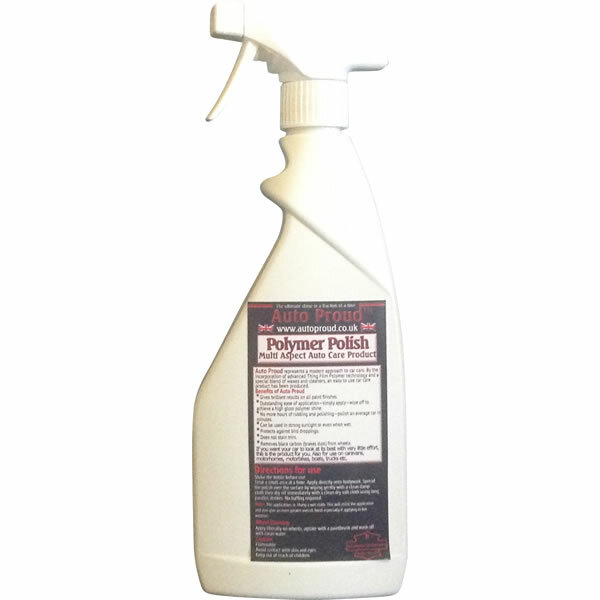 Also used as a pre-treatment to give a clean foundation, prior to using Auto ProudTM Polymer Polish. 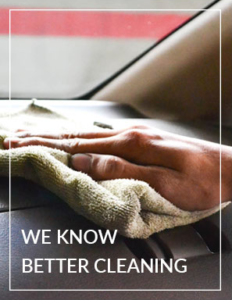 If you are one of the many proud automobile owners who love to keep their vehicles in prestige showroom condition but hate the hours of endless rubbing and polishing that takes, we have the solution.